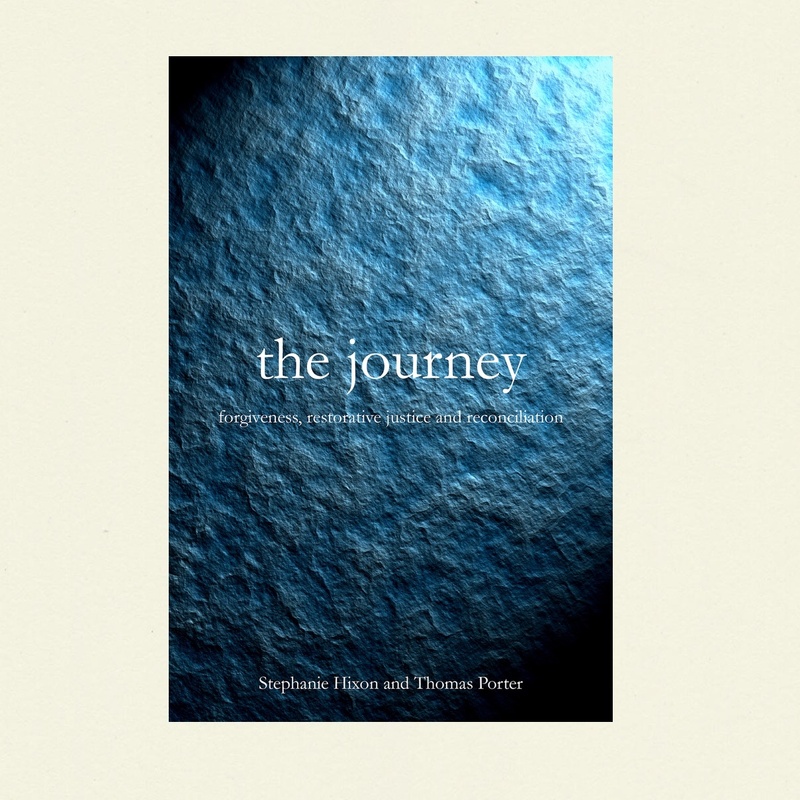 Engage Conflict Well is a an overview of the theology, theory and practice of conflict transformation. Engage Conflict Well is for everyone. 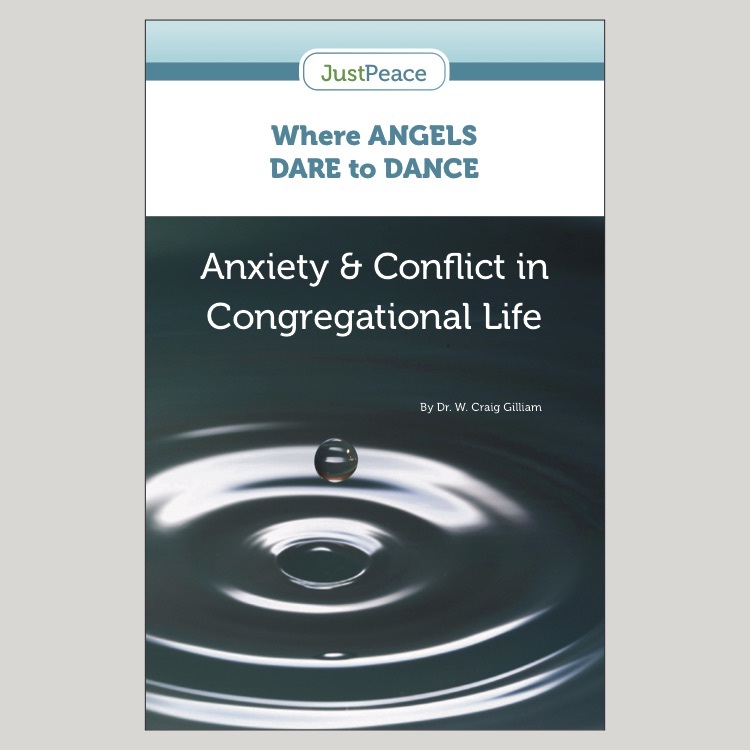 We are all involved in conflict: in our homes, our workplaces, our churches, and our communities. We can all be constructive in the way we engage conflict, making it an opportunity for growth, learning, healing and even revelation. 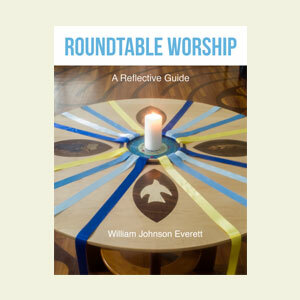 We can all be a mediating presence in the midst of conflict, even when we are a party to the conflict, encouraging dialogue and collaboration. We are all called to be reconcilers. 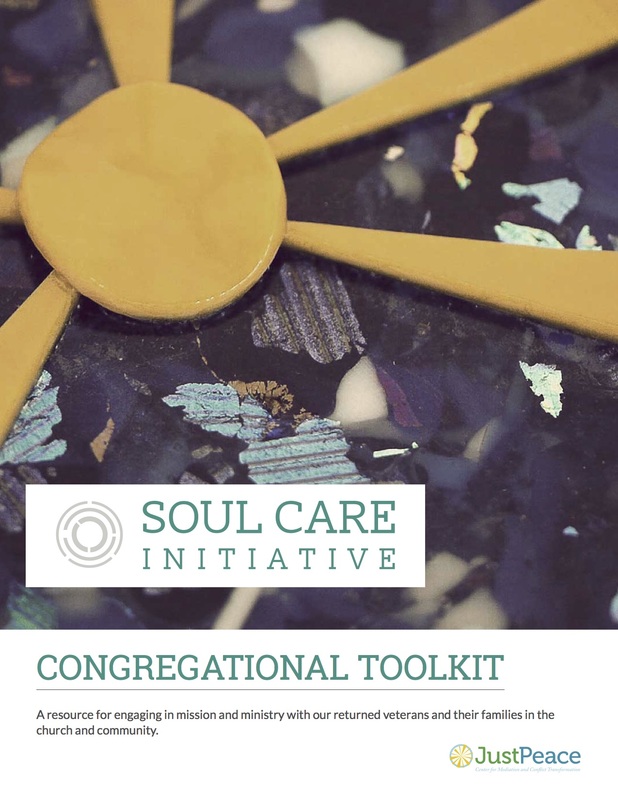 Engage Conflict Well is also for mediators, facilitators, and conflict transformation consultants, especially for those who see their work as deeply spiritual and want to ground their theory and practice of conflict transformation in the Biblical and spiritual life: loving God and neighbor; being reconciled and being a reconciler. 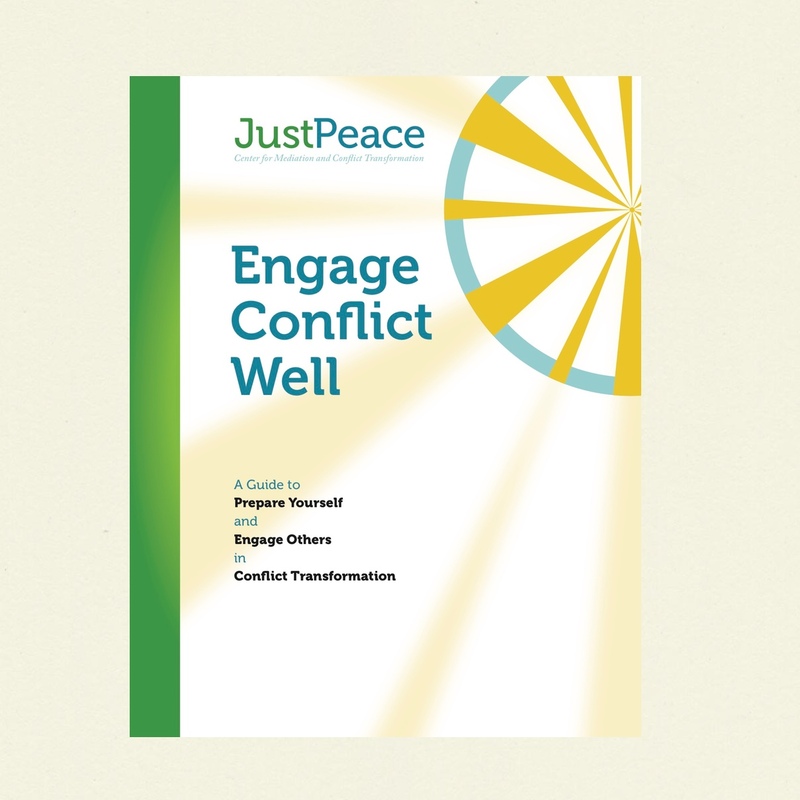 The Engage Conflict Well guides are available for free as .pdf downloads and printed copies of the guide can be ordered through us @ $5.00. 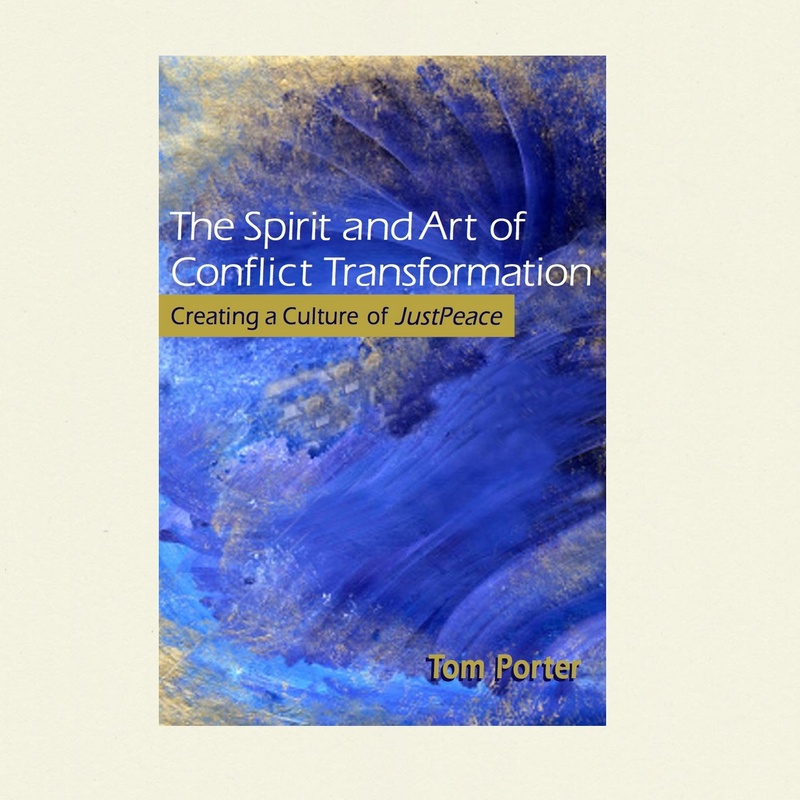 Order the guide for yourself and your group, and discover how to prepare yourself and engage others in the transformation of conflict. Also available is a wallet-sized laminated card to help you to remember the themes of the Engage Conflict Well guide, as seen below.